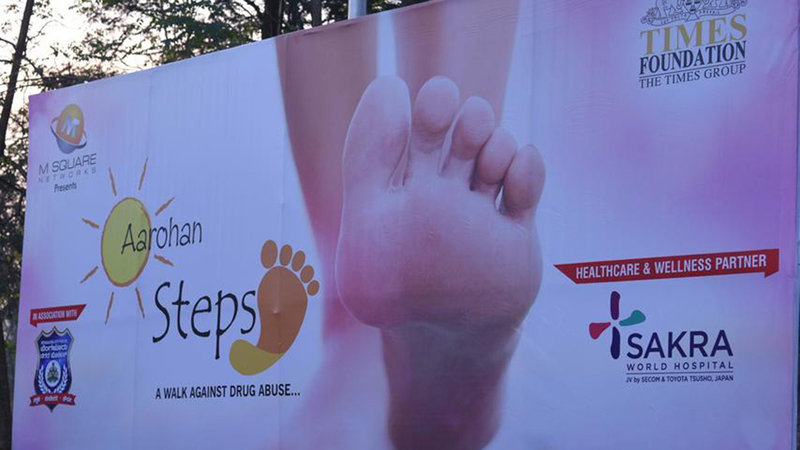 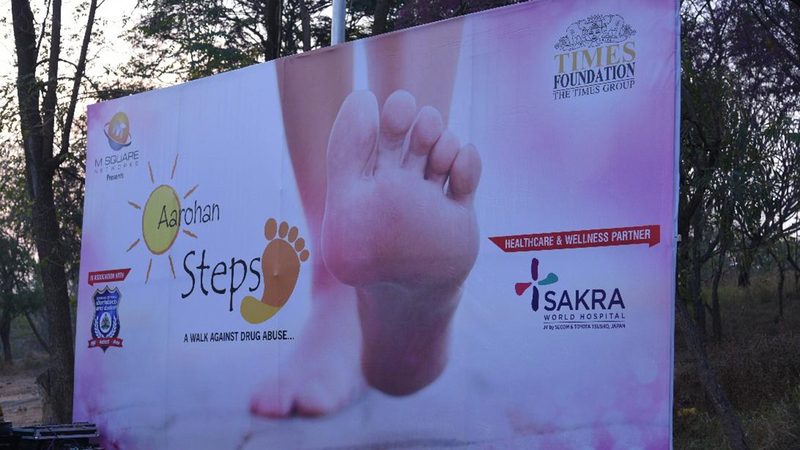 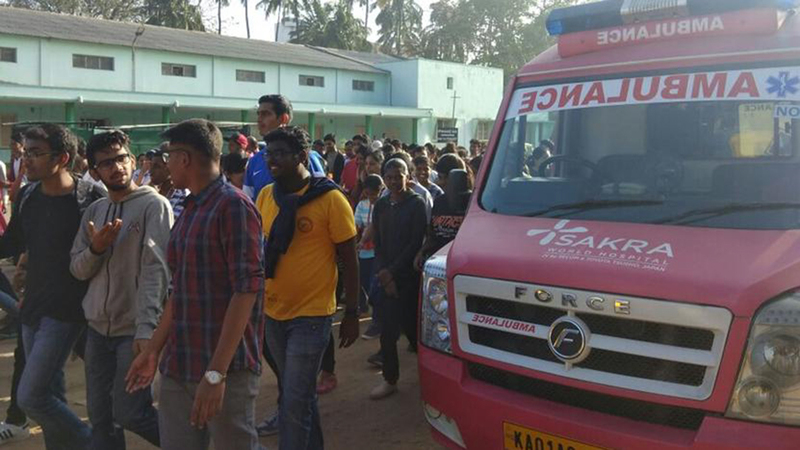 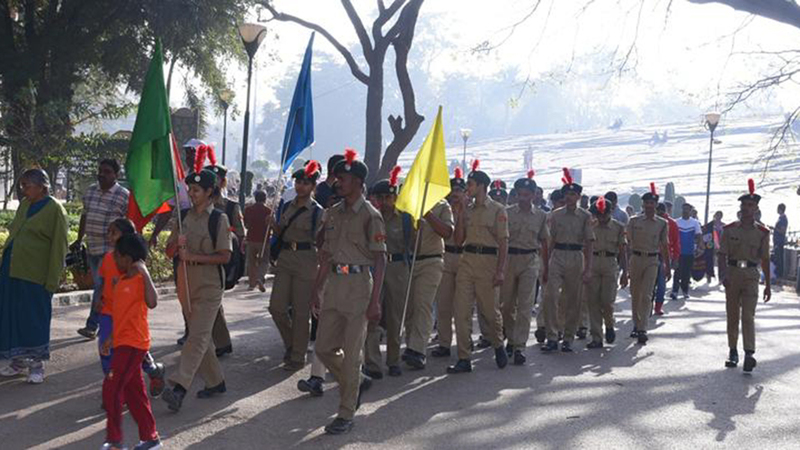 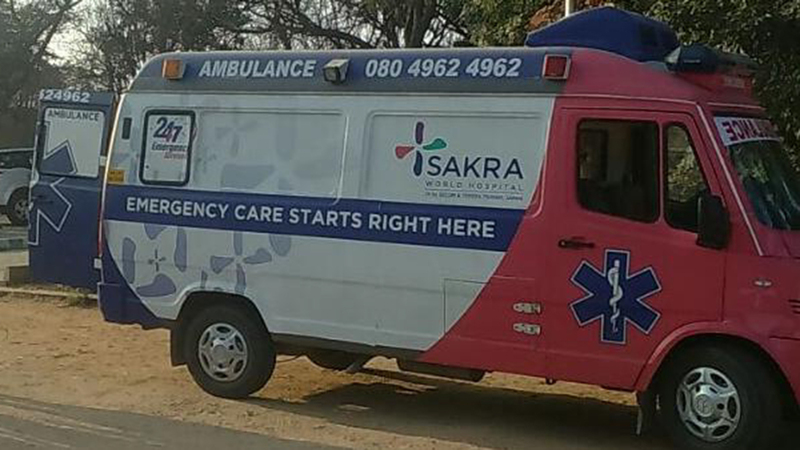 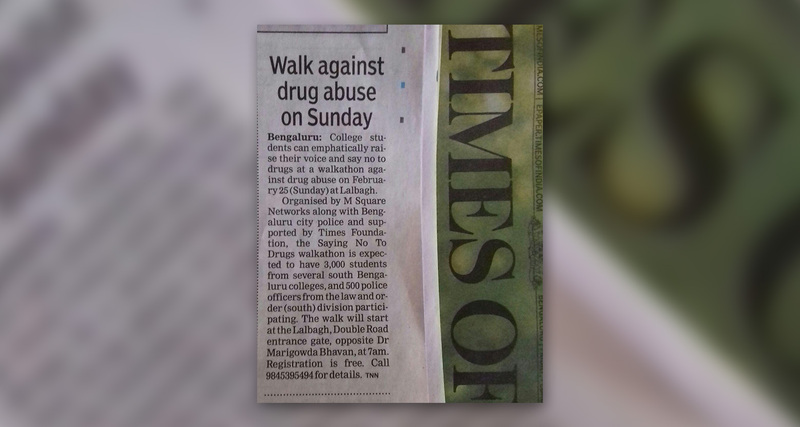 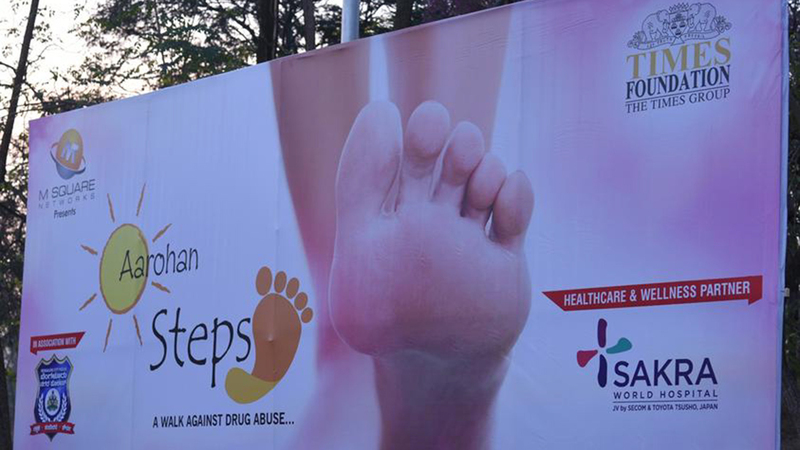 Sakra World Hospital joined forces with the Bangalore South Law and Order unit of the Bangalore City Police (BCP) to raise awareness and take a stand against drug abuse. 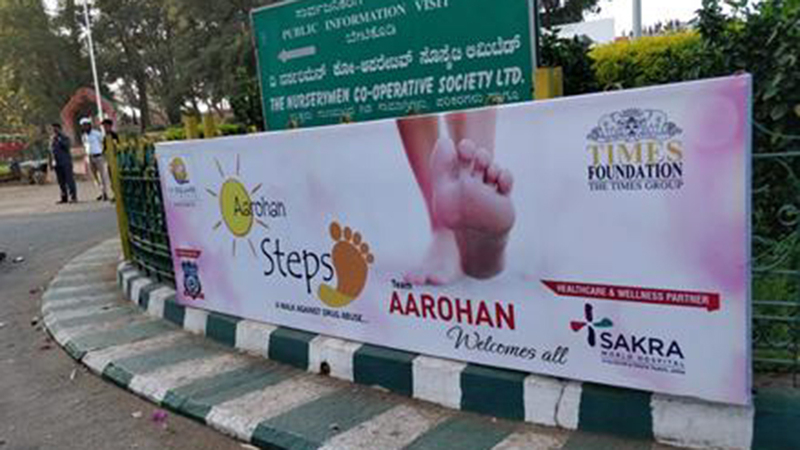 This effort was in collaboration with the college students of institutions in the Bangalore south area. 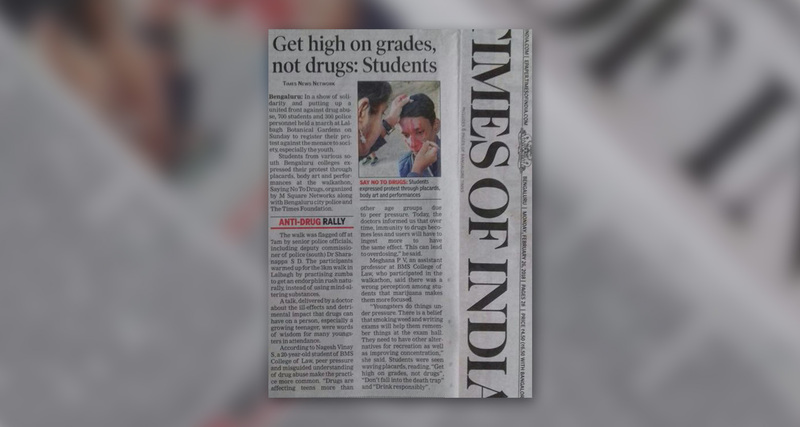 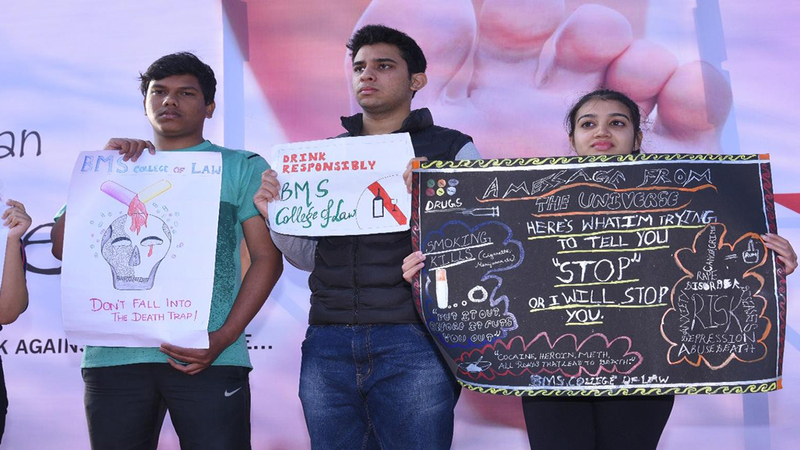 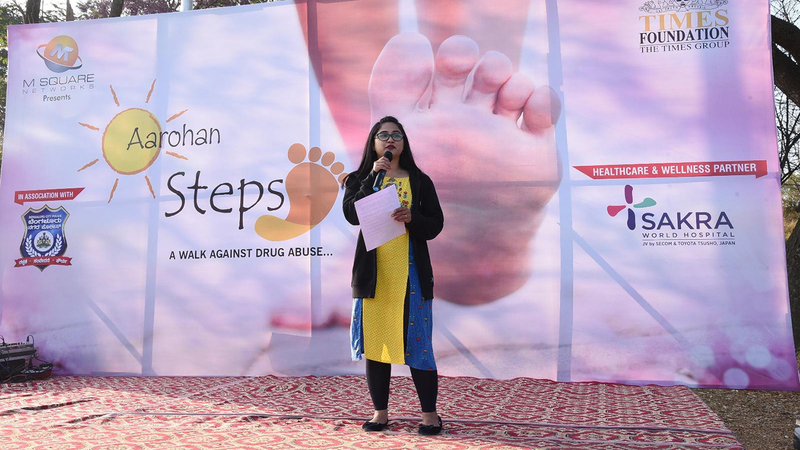 Aarohan aimed to raise awareness about the dangers of drug addiction and to encourage students and other youth to abstain from drug abuse. 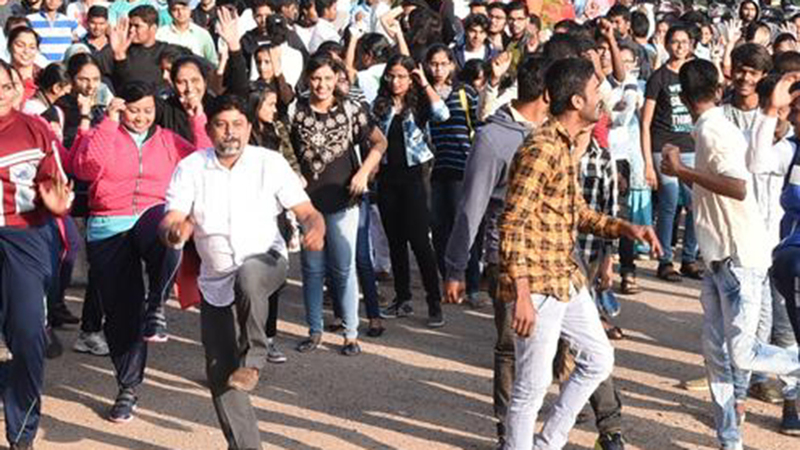 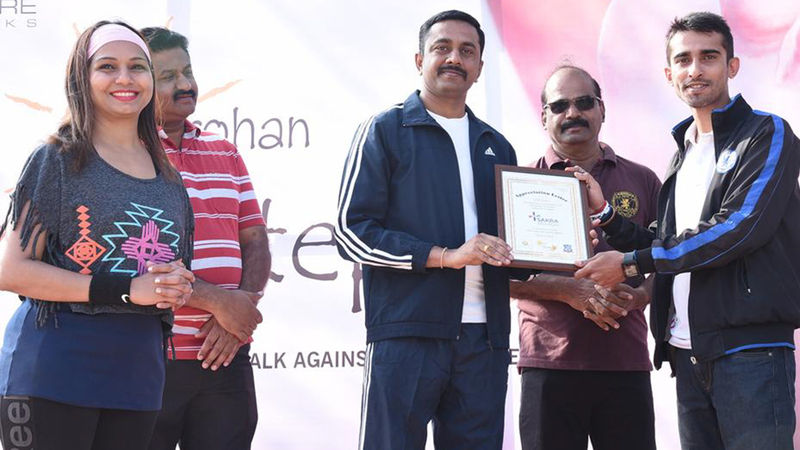 A rousing crowd of 1500 people convened at Lalbagh Botanical gardens on 25th February 2018 to participate in various activities such as a Zumba session, a 3 km walkathon, and a 5 km walkathon. 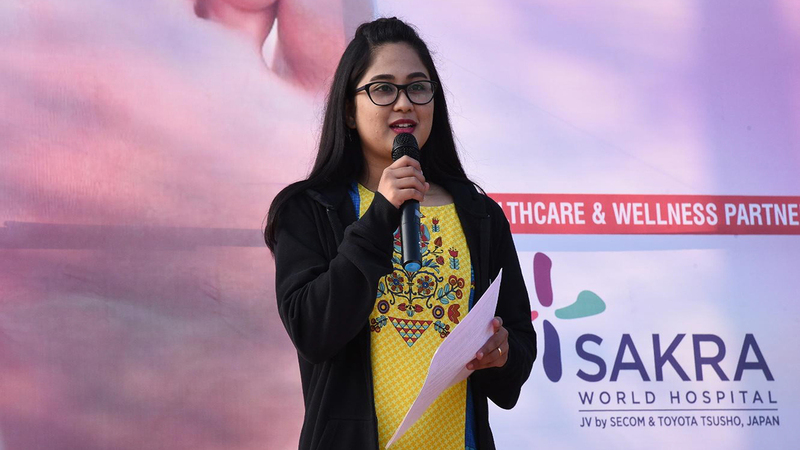 The event was launched with great enthusiasm by Mr. Sharanappa, (DCP, South Bangalore), with the inaugural speech delivered by Dr. Evie Reddy from Sakra World Hospital’s Emergency Medicine department.